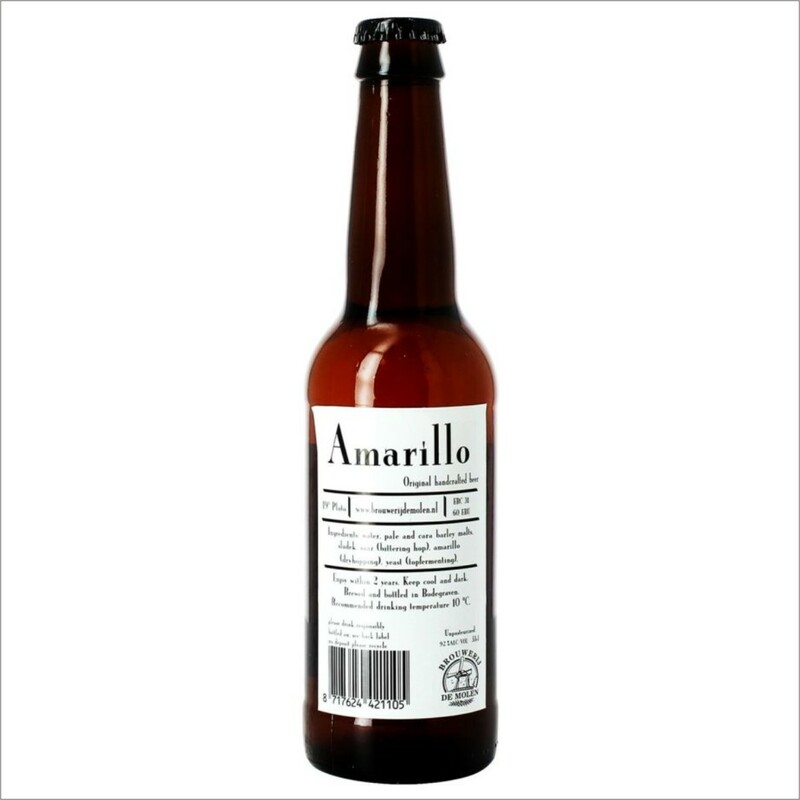 DE MOLEN AMARILLO 33 CL. 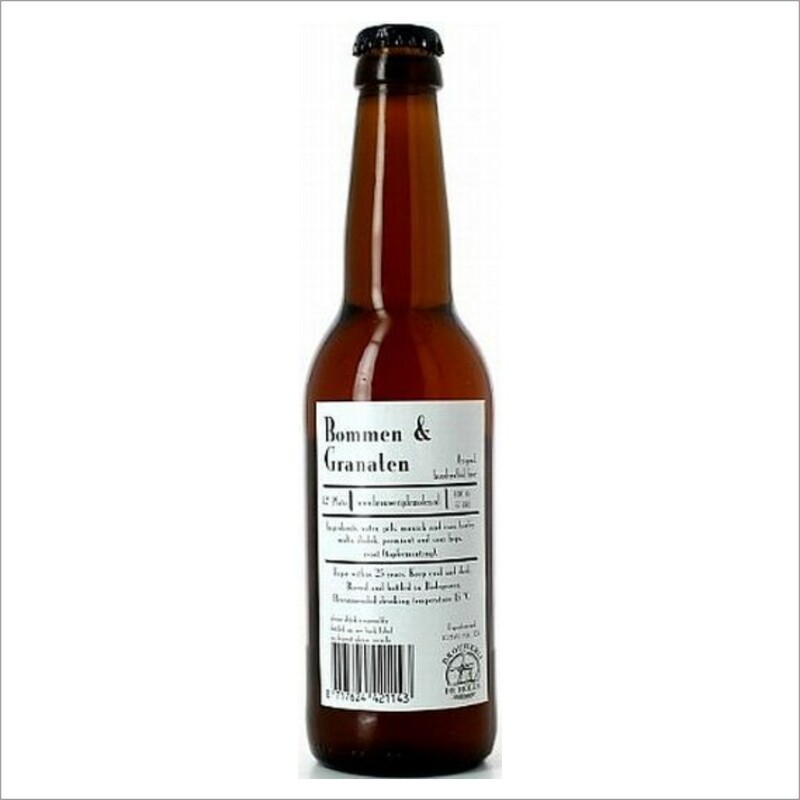 DE MOLEN BOMMEN & GRANALEN 33 CL. 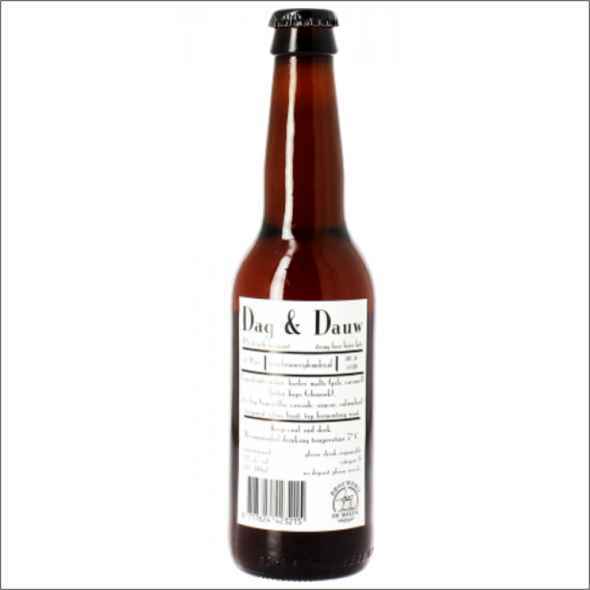 DE MOLEN DAG & DAUW 33 CL. DE MOLEN HAMER & SIKKEL 33 CL. 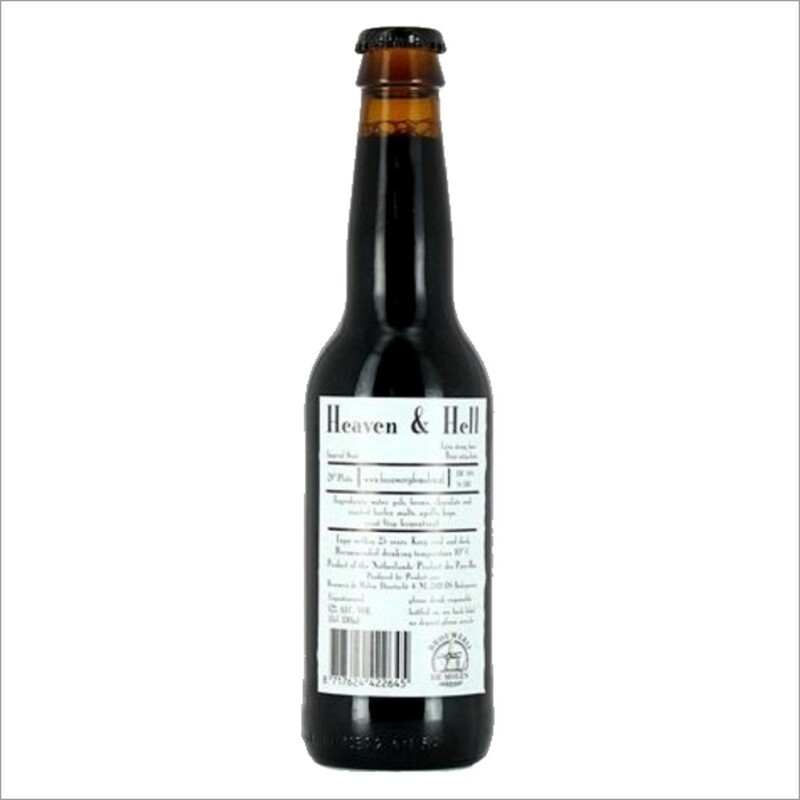 DE MOLEN HEAVEN & HELL 33 CL. 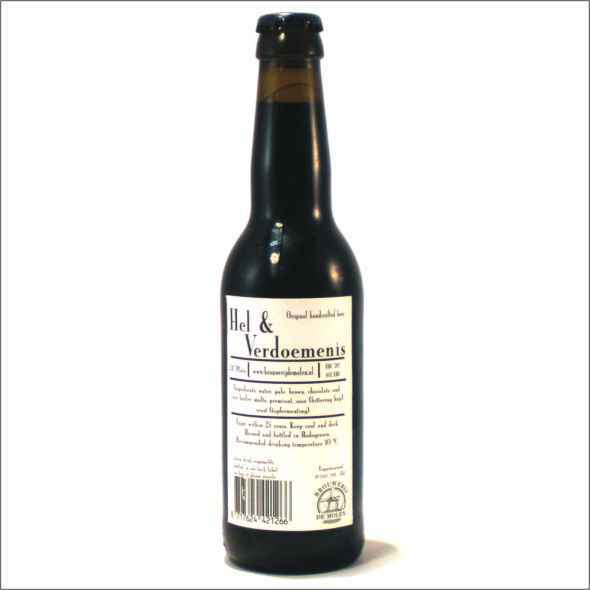 DE MOLEN HEL & VERDOEMENIS 33 CL. 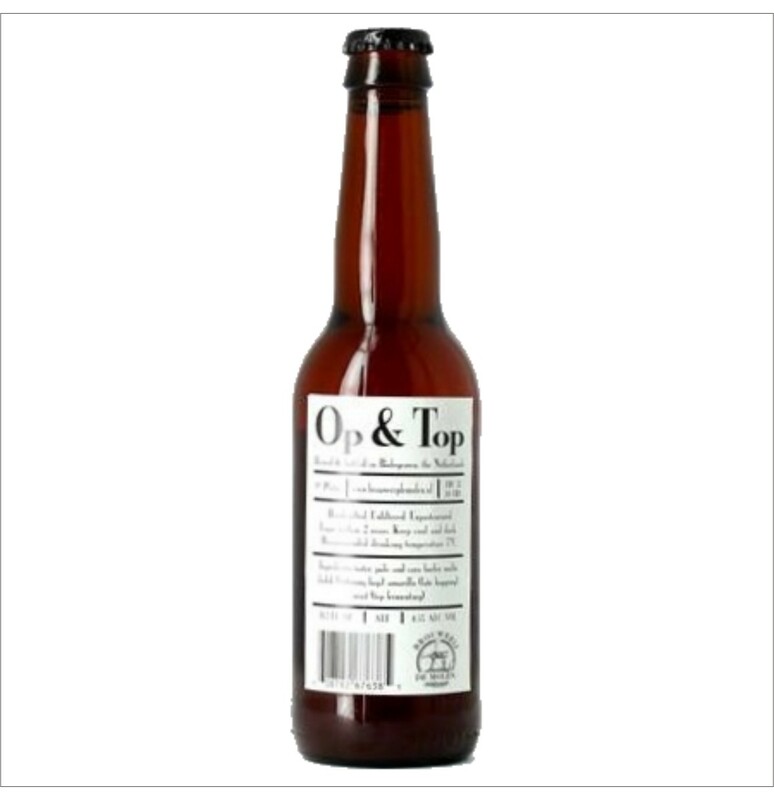 DE MOLEN LICHT & LUSTIG 33 CL. 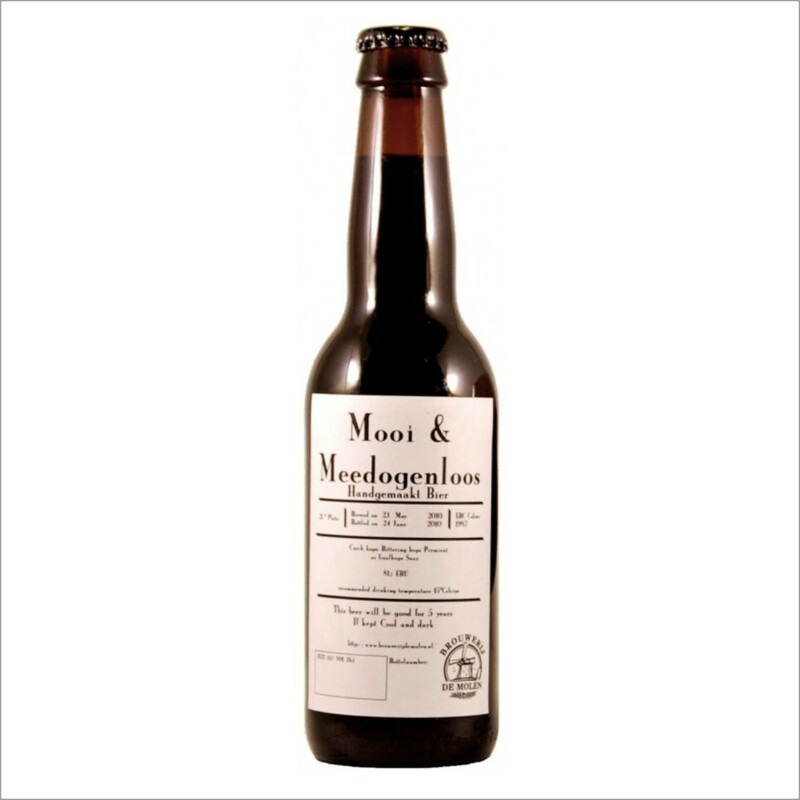 DE MOLEN MOOI & MEEDOGENLOOS 33 CL. 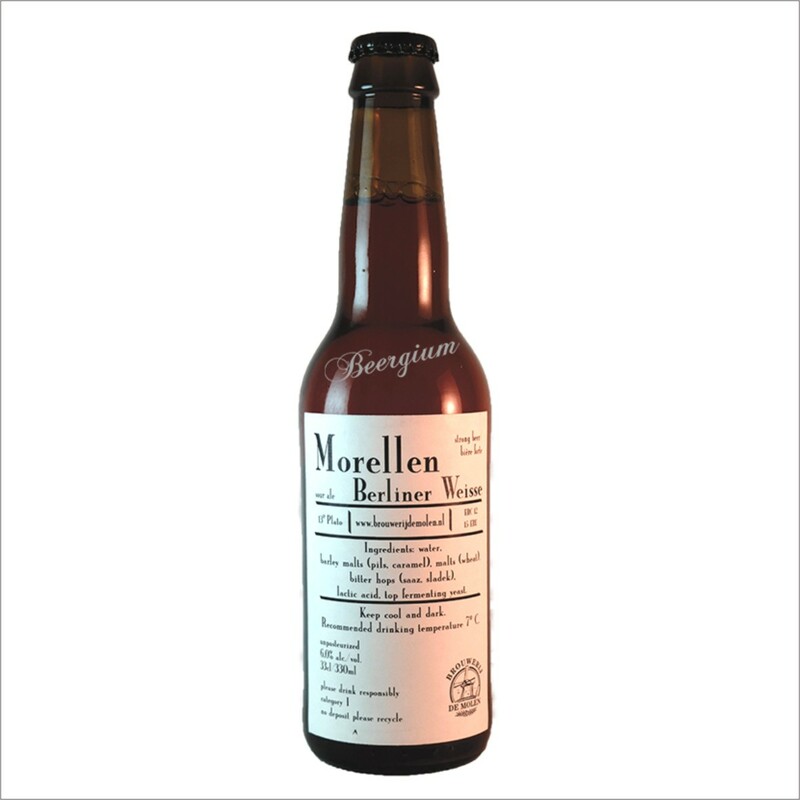 DE MOLEN MORELLEN BERLINER WEISSE 33 CL. 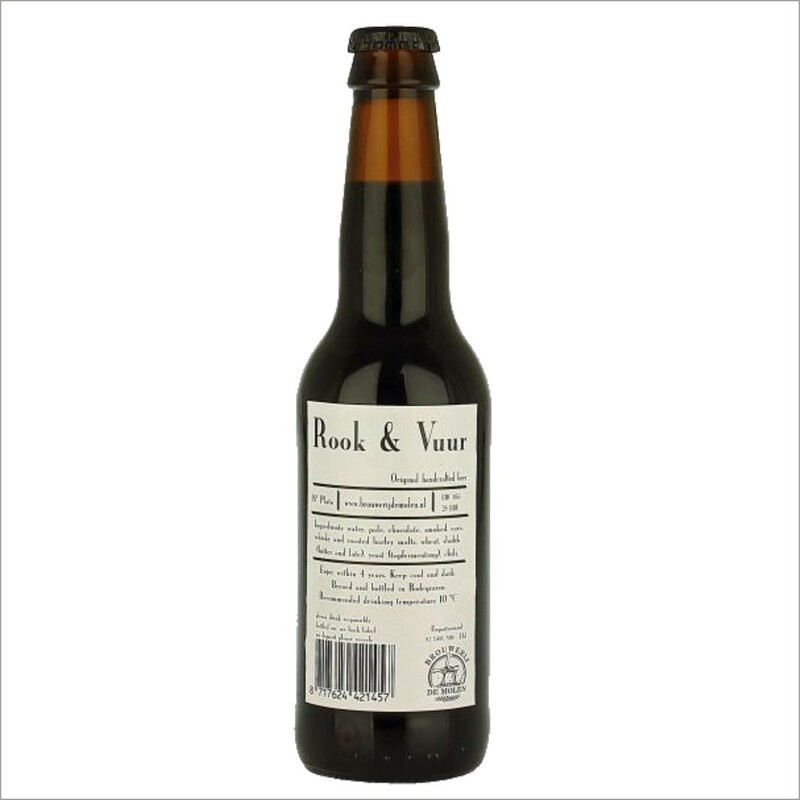 DE MOLEN ROOK & VUUR 33 CL. 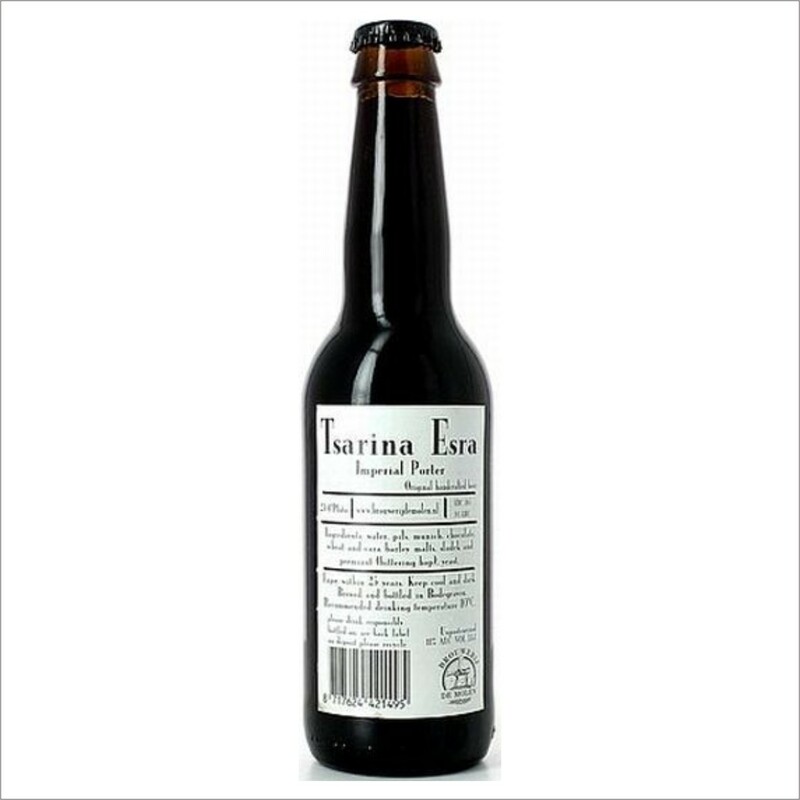 DE MOLEN TSARINA ESRA 33 CL.